Today is the 200th birthday of the Star Spangled Banner. It is the National Anthem of the USA and the story about the origin of this amazing song / poem is fantastic. 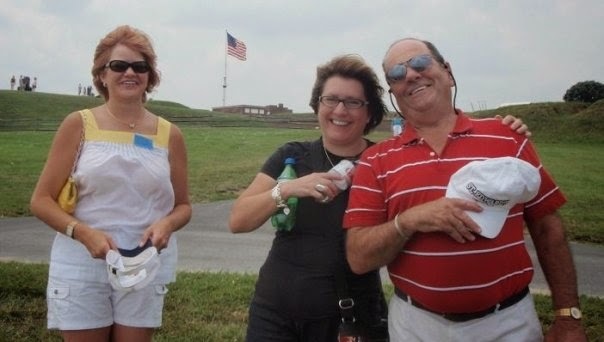 A visit Fort McHenry in Baltimore Maryland is totally worth it. It totally brings the national anthem to life and it is a stamp in your national parks passport book. Until then remember start low. The song has some super high notes and if you don't start low you will never hit that one note.